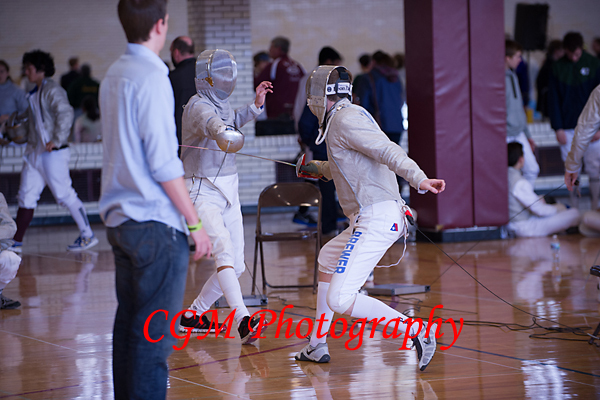 Yesterday, I tried to photograph Culver’s fencing tournament that was hosted on Culver Academies’ campus. 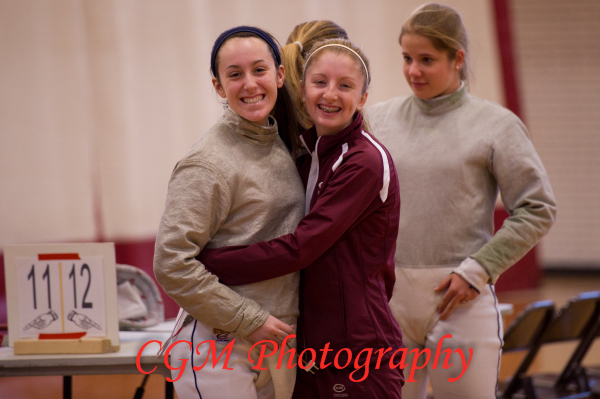 For me, fencing touranments have always been one of the most difficult things to photograph. I don’t find them difficult because of the lighting or action or other cameras related reasons. 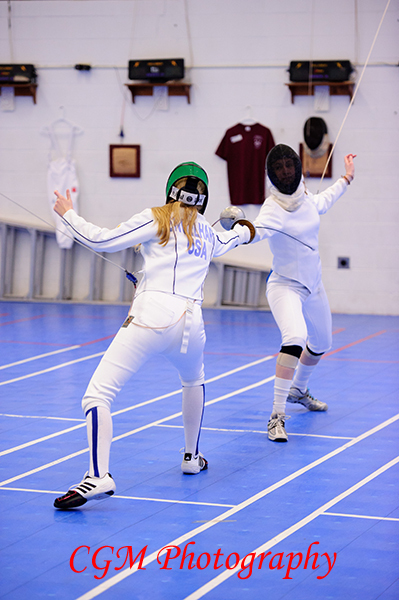 I have a hard time with fencing because I can not tell who is who. 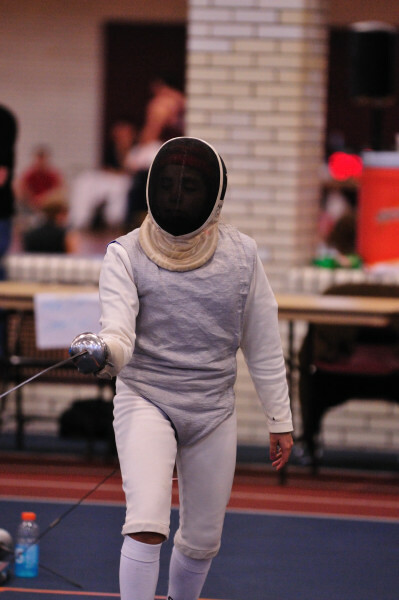 First, everyone wears the same thing with no school or club identifying characteristics on them. I never know if the person in the white body suit is an Academy student or not. To make things worst, once they put their masks down, there is no way of recognizing the students that I know as I can’t see their faces. 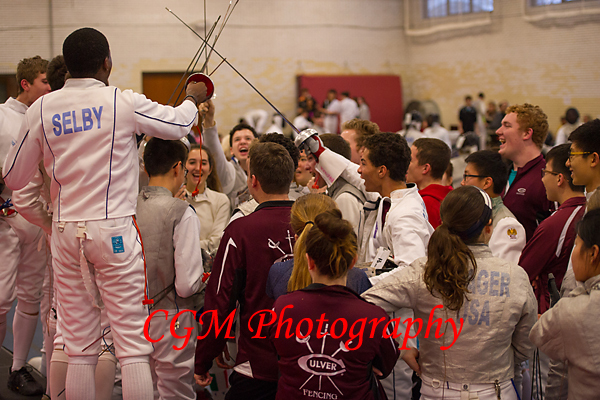 If a student or parent would ever be willing to point out the Academy students during a fencing match, let me know. 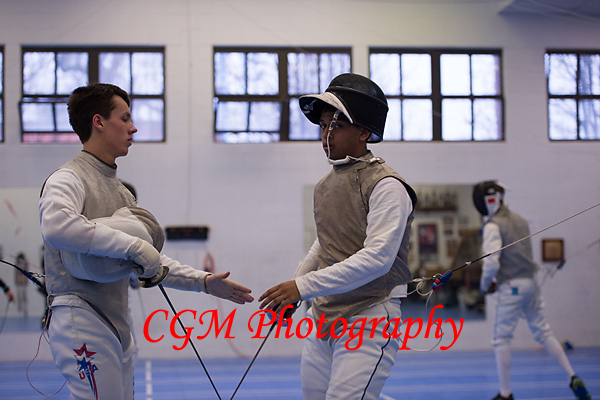 I could get much better photos.